Are you searching for professional ironing services in London? If so, you’ve come to the right place. We have the best cleaning ladies that can ironing who are equipped to deliver superior results and dependable when you want ironing carried out safely in the comfort of your own home. Ironing is a daily affair and sometimes, we do not have the luxury of time to attend to it. We all need to make an impression. The clothes that we wear are an important factor when you want to look good. 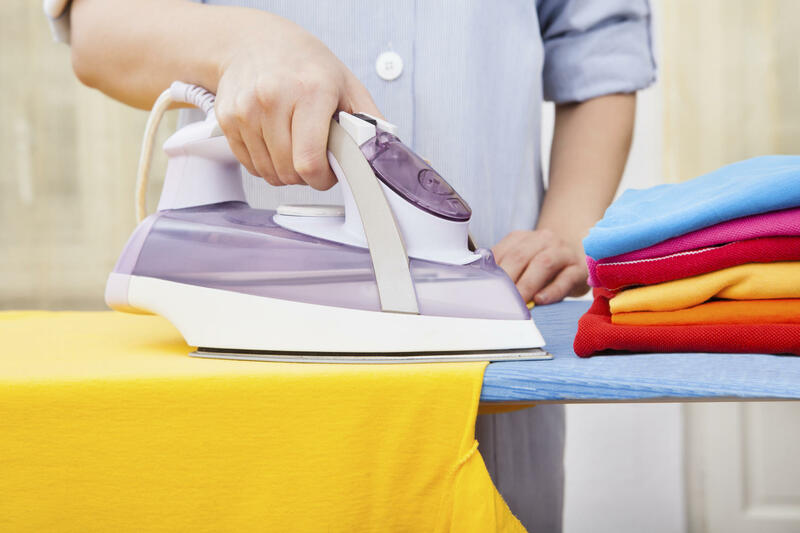 Therefore professional ironing services in London are needed to keep the fabric neat and wrinkle free. Providing a Cleaning Lady who will attend to your home any time of the day and of the week. Ensuring that you will be provided with the same Cleaning lady each time you contact us to make your clothes crisp, clean, and neat. Employing only expertly trained, fully insured, reliable, and reputable cleaners. Additional info, when would you like the cleaning to occur, any ironing needed, dusting, whipping surfaces, vacuuming and etc.